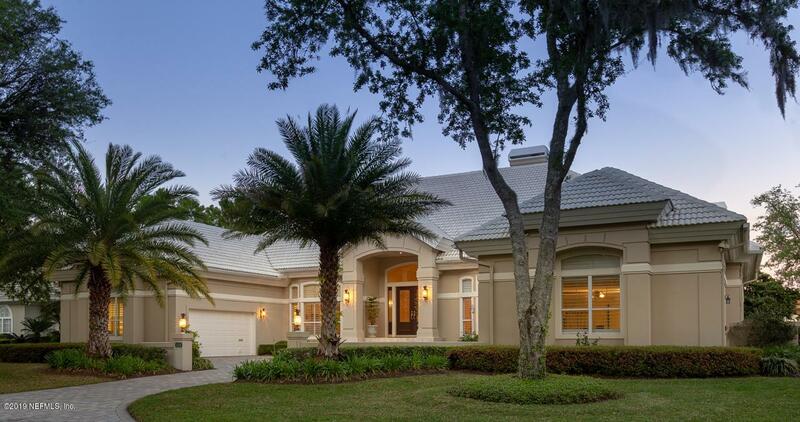 Breathtaking water-to-golf views from this east facing property beckon every morning. This immaculate, mainly one-level home is designed with large, flowing spaces, 3 first floor bedroom suites, high volume ceilings and plentiful windows which provide abundant natural light. The open kitchen communicates directly with the great room and breakfast nook and conveniently with the dining room and living room, which features a custom built-in service bar for entertaining. 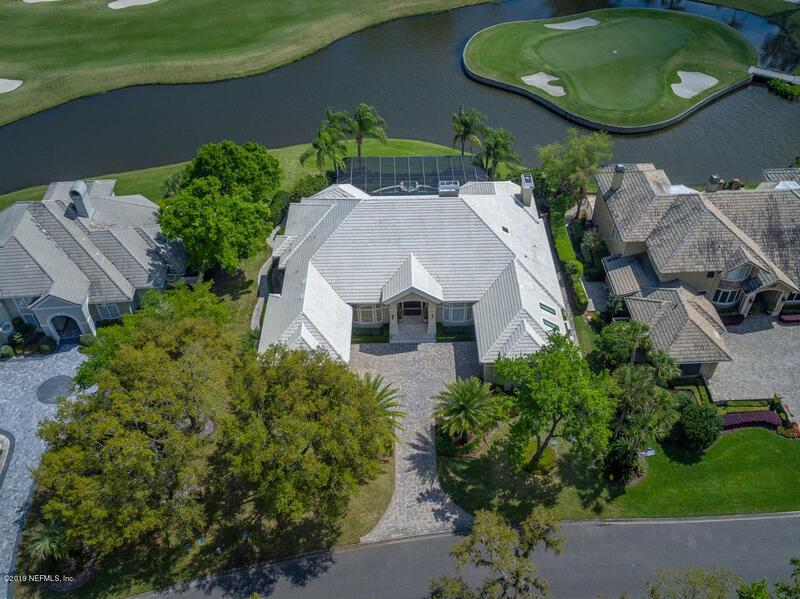 All the living spaces and the master open to a spacious, screened lanai, pool and deck overlooking the #15 green of The Plantation's recently renovated golf course. Special features include: extensive trim detailing, an upstairs bonus room with bathroom and closet, plus another finished storage area complete with cedar closet.